Please note: This podcast contains discussions of sexual abuse. 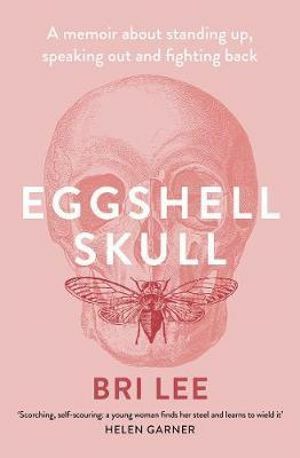 BRI LEE is the author of Eggshell Skull, a bestselling memoir about Bri's time as a Judge's Associate in Queensland, witnessing institutional injustices faced by women, children and minorities in sexual assault trials. The book is also a devastating coming-of-age story, as Bri’s recounts her own journey through the legal system as a plaintiff in her own case. In 1981 Frauke Bolten-Boshammer left her beloved Germany to begin a farm with her husband, Frederich, in the isolated town of Kununurra in the Kimberley. 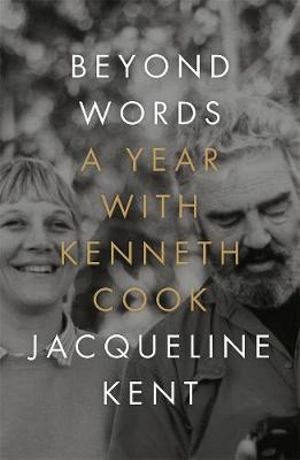 Tragedy soon followed, and Frauke was left alone to run a farm and raise a family in the Western Australian outback. But a discovery of global significance made by geologists nearby changed the course of Frauke's life forever. 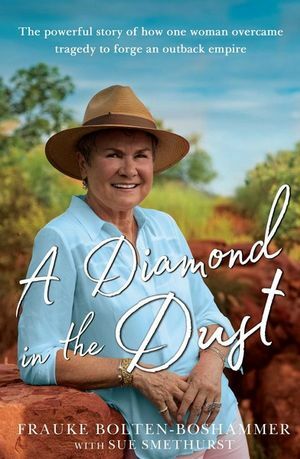 A Diamond in the Dust is the story of how Frauke pioneered an outback diamond empire and put a tiny outback town on the world map. In this podcast, Frauke shares her experiences contending with crocodiles thrashing through Christmas lunch and offers the wisdom she has gleaned from a life marked by sadness, perseverance, and love in the outback.